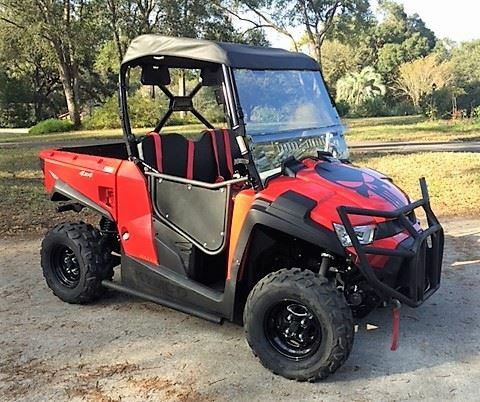 OFF ROAD BODY ARMOR remains a leader in aftermarket accessories for the KYMCO UXV 450.
for the KYMCO UXV 450.
accessory options for the KYMCO UXV 450i. 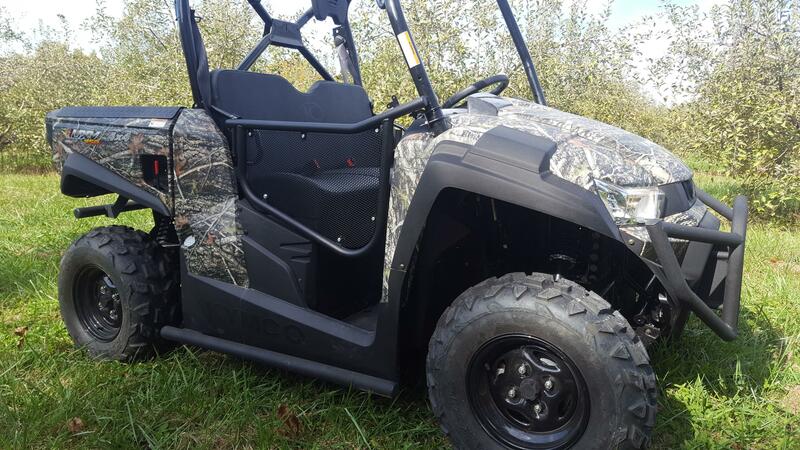 They recently have finished developing the only set of half doors available for the KYMCO UXV 450i. 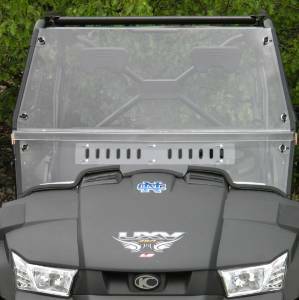 Lexan Windshield with the dual vents for the Kymco UXV 450i is truly top of the line. The windshields are hand crafted for a precision fit and offer quick connect clamps for easy take off”, said Kurt. for the KYMCO UXV 450i. of their first year in business, and plans to eventually be a major player in the side by side accessories market. 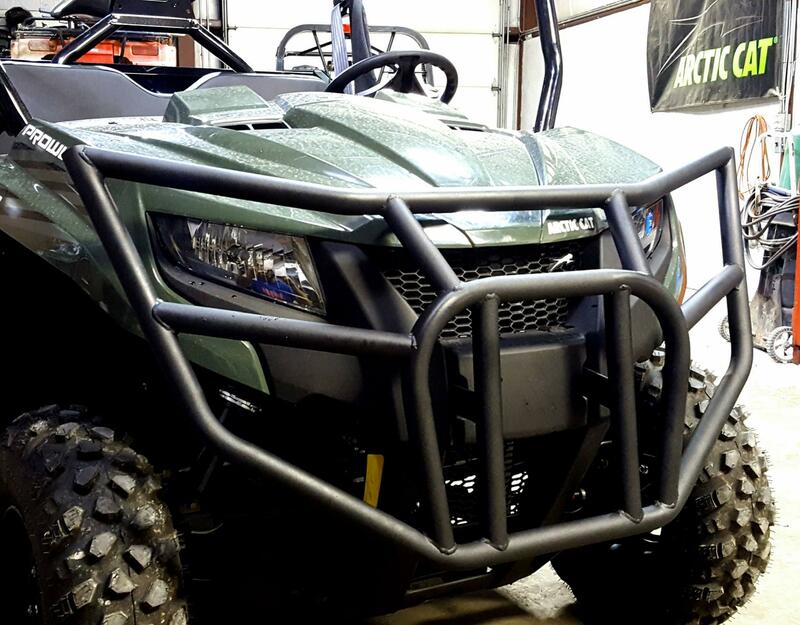 You can find OFF ROAD BODY ARMOR accessories on Offroadbodyarmor.com, and Powersportsmegamall.com.